Lea likes it mild, Roger, extra-old, and Florence, medium. Gabriel, however, prefers slices because they’re less complicated. Camille buys a block, cuts it in two, and takes half to the office. 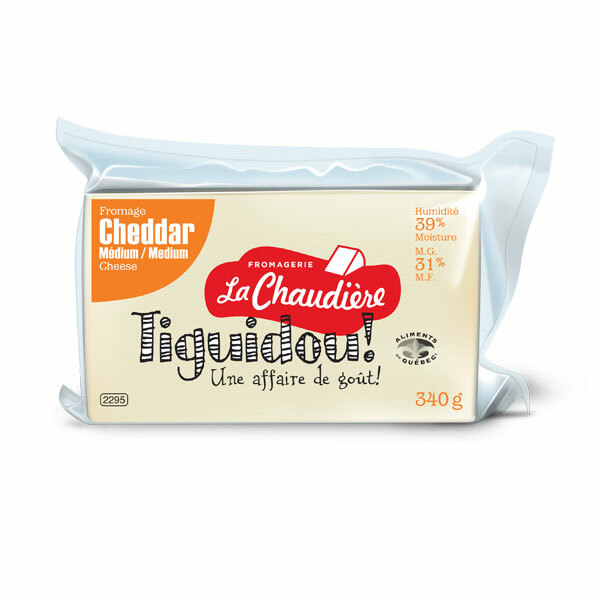 La Chaudière cheddar is the cheese you like to keep handy. It’s just another member of the family! Let us know by calling 1-800-667-4330 or better yet, print out the letter below and give it the store manager. You'll see it'll do the trick! 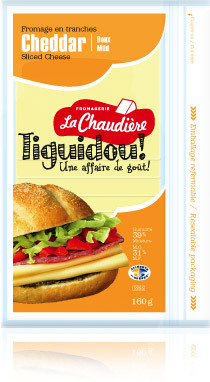 © 2017 Fromagerie La Chaudière.